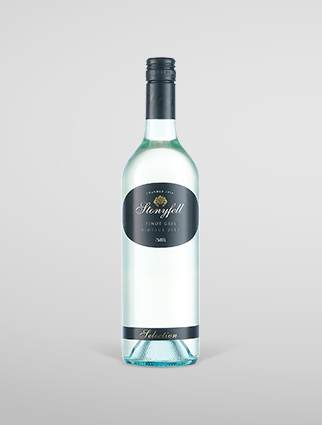 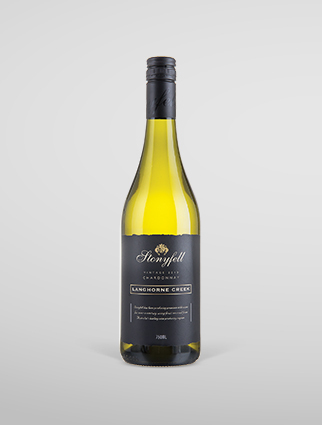 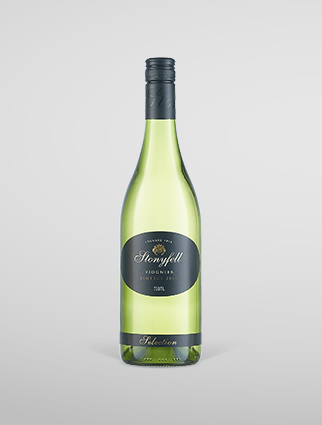 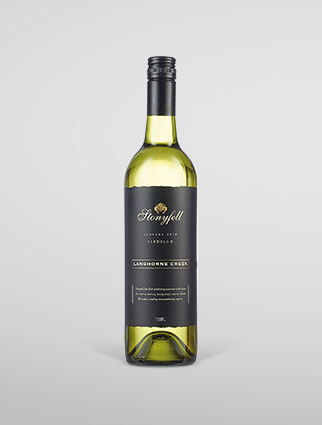 Nose: Concentrated aromas of cherry berry fruit with hints of blackberry, chocolate and toasty vanillin oak. 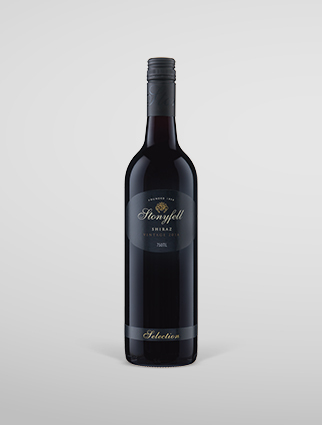 Palate: Excellent rich dark cherry fruit flavours backed by layers of chocolate and spice characters. 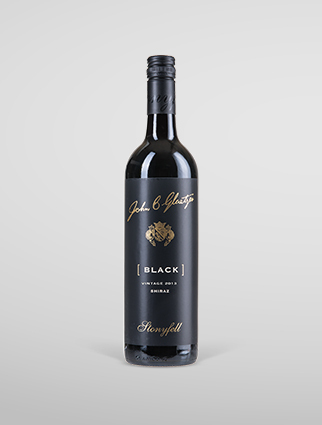 Maturation in new and one-year-old French and American oak has added further complexity, giving the wine its smooth texture and fine, grainy tannins.